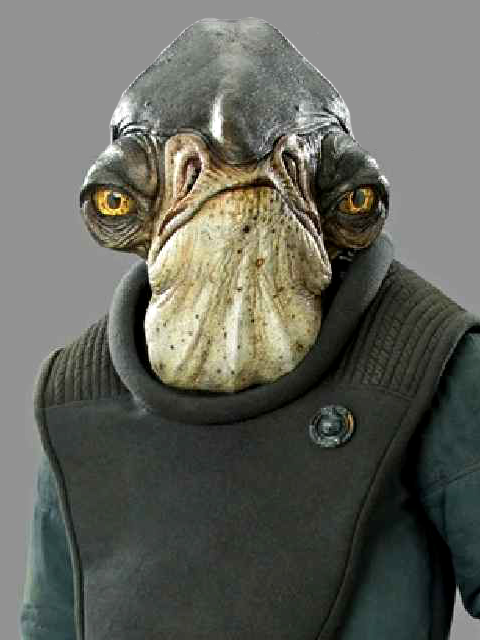 Character Bio - Raddus was a male Mon Calamari admiral who served in the Alliance to Restore the Republic up to and during the Galactic Civil War. He commanded his personal MC75 cruiser, Profundity, which led the space assault on Imperial Naval forces during the Battle of Scarif. His flagship was disabled by the Devastator and then boarded by Darth Vader and his forces in an attempt to retrieve the Death Star plans, which had been transmitted from Scarif's surface by Rogue One. Raddus was born in 65 BBY in the polar regions of the watery world of Mon Cala. 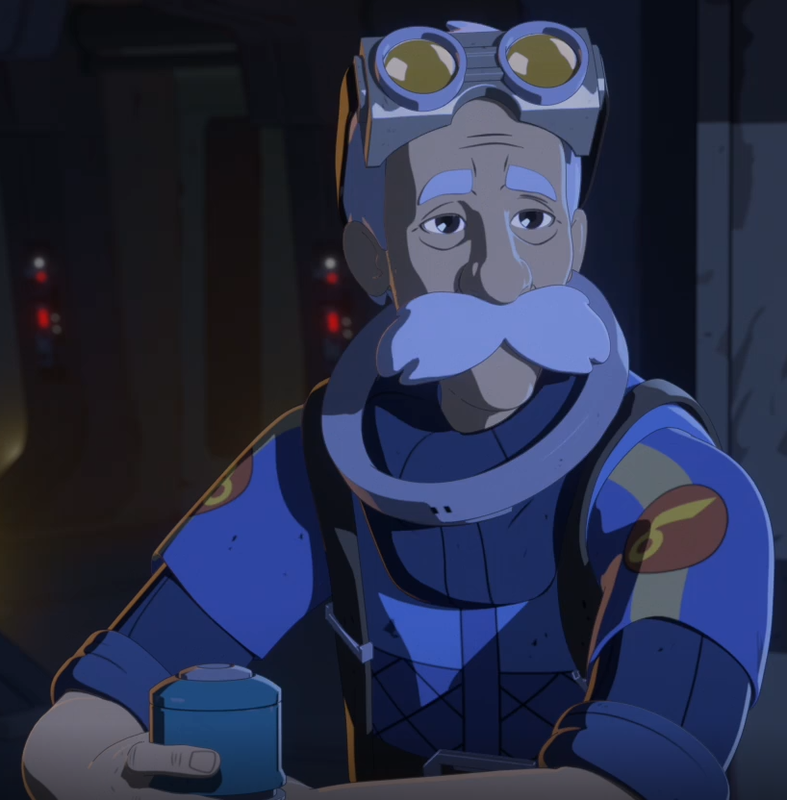 He served as mayor of the city Nystullum, and also filled a role in Mon Cala's planetary defense, a role signified by a civic crest he wore even after he'd become an admiral in the Rebel Alliance. When the Galactic Empire occupied Mon Cala, the Mon Calamari, prepared by their harsh experiences during the Clone Wars, conducted a mass exodus. "City-ships," entire municipal buildings that were made to be spaceworthy structures, launched into the depths of space, including the Profundity, Nystullum's city governance tower. Raddus commanded this vessel, crewed primarily by Nystullum's defense staff. Raddus became one of the first Mon Calamari officers to join the Rebellion. He became an admiral and commander of the burgeoning Alliance Fleet, regarded by Mon Mothma as the Rebel military's most vital component. Work soon began on converting the Mon Calamari city-ships into capital ships to form the spine of the Alliance Fleet, and the Profundity became one of the first ready for combat, joining the varied ships of the fleet in the Telaris system. In 0 BBY, Jyn Erso informed the Alliance High Command that the Empire had created a planet-destroying battle station known as the Death Star and used it to destroy the Holy City of Jedha. Faced with the decision on whether to assault the Imperial security complex on Scarif in order to steal the station's plans or to disband the Alliance and surrender, Raddus agreed with Erso and expressed his opinion that they should fight. However, without the support of the full council, Mon Mothma decided the odds of defeat were too great. With the newly formed Rogue One unit, led by Erso and Captain Cassian Andor, having already departed from Yavin, a rebel technician, Private Tenzigo Weems, soon intercepted an Imperial signal indicating the rebels had engaged Imperial forces on Scarif. Despite not receiving authorization to attack Scarif, Raddus decided to divert his ship, with the Tantive IV in tow, to the tropical planet. After being informed of the situation, Mon Mothma requested she speak with Raddus but was told he had returned to his ship in preparation for battle. Deciding to go through with the attack, the Alliance Fleet was scrambled and departed for the Outer Rim world. Exiting hyperspace above the shielded planet, Raddus, from the bridge of the Profundity, ordered Red and Gold Squadron to defend the fleet while Blue Squadron headed through the Shield Gate in order to reach the planet's surface. As Blue Squadron's fighters began crossing through the shield aperture, the Gate's technicians quickly closed the opening, destroying two and denying access to three of the Squadron's X-wings. 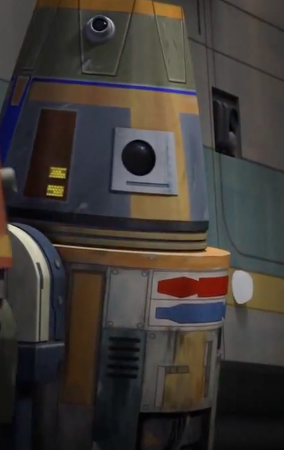 With the shield closed, Raddus was informed by a bridge lieutenant that transmissions between Blue Squadron and the rest of the fleet were blocked. The admiral then ordered the fleet to bomb the shield as well as engage the two Star Destroyers holding position above the Shield Gate while they tried to re-establish communications. As the rebel fighters began strafing the Gate and shield aperture, dozens of TIE fighters were deployed from the station's hangar, proceeding to chase the Rebel ships away and fire a barrage of laser fire at the Profundity's bridge. With the flagship taking more damage with each TIE strafing run, draining its shields by fifty percent, Raddus acknowledged that it was too late to turn back and so ordered that they press their attack. Managing to find an opening in the Imperial starfighter assault, Gold Squadron bombarded the Star Destroyer Persecutor with ion torpedoes, causing the entire vessel to lose power. Seconds later, Raddus received a transmission from Bodhi Rook on the surface of Scarif informing him that they found the Death Star plans, but that the shield had to be taken down in order for them to be able to transmit the schematics. Assuring Rook that he would have the shield down, Raddus ordered the Hammerhead corvette Lightmaker to ram the disabled Star Destroyer and push it into the shield. With all unessential crew having abandoned ship, the Lightmaker rammed the capital ship, sending it crashing into the Star Destroyer beside it before colliding with the Shield Gate and deflector shield below, creating the much needed opening. Immediately, the Profundity began receiving the Death Star schematics from Jyn Erso. Raddus let out a brief celebration but was informed by the bridge lieutenant that a massive object was emerging from hyperspace: the Death Star. Moving into position above the Rebel fleet, Raddus watched as the Death Star fired its emerald superlaser at the Imperial complex below. After saying a farewell to Rogue One, Raddus ordered all ships to jump to hyperspace, however before the Profundity had a chance to escape, Darth Vader's flagship, the Devastator, appeared. The Star Destroyer's turbolasers soon penetrated the Profundity's already weak shields and dealt enough damage to the vessel's hull to disable it. As the Alderaanian security soldiers aboard the ship scrambled to copy the Death Star plans to a datacard, Imperial forces, along with Darth Vader himself, boarded the vessel. Though Vader cleared an entire hallway of rebels, the surviving soldiers managed to barely get away with the plans and escape on the docked corvette, Tantive IV. 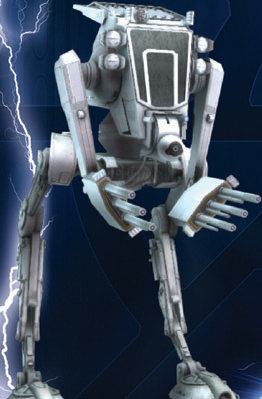 An outspoken and militant leader of one of the many rebel cells, Raddus could be considered blunt and brash, his practical nature leading him to dislike the petty politics that had kept the various rebel cells divided. When Jyn Erso disobeyed orders and took a team of volunteers to the planet of Scarif to steal the Death Star plans, Raddus was quick to follow suit in his flagship, the Profundity. As the admiral of the Rebel fleet at the Battle of Scarif, Raddus's command ensured the successful theft and transmission of the Death Star plans, ultimately leading to the Alliance victory at the Battle of Yavin. During the battle Raddus was not afraid to commit resources to heavy assaults and sacrifice the crew of the Lightmaker to bring down Scarif's planetary shield. While capable of putting aside his feelings during military operations, Raddus wasn't devoid of emotion, as illustrated by his sadness over the deaths of the Rogue One personnel when the Death Star eradicated the entire surface theater of Scarif. Many thanks, I really need this. Can you publish an imperial officer template?